MOTORSPORT: It's two-days of action and it will all come down to this. 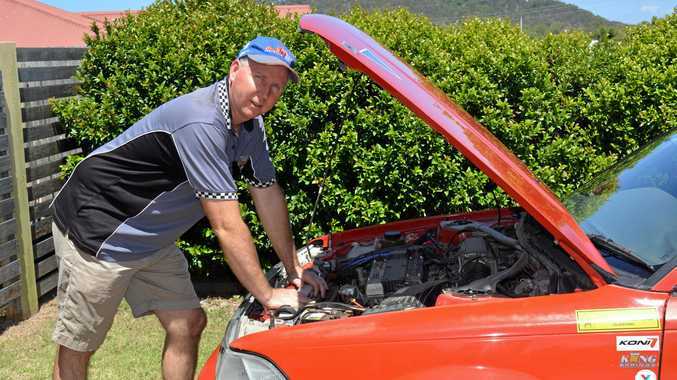 Saturday and Sunday's fourth and final round of the central Coast Car Club khanacross, at the Benaraby Motorsport Complex, promises to be the best yet according to driver and organiser Jamie Overend. Entry numbers are also healthy which means competition for valuable points will be hard-earned. 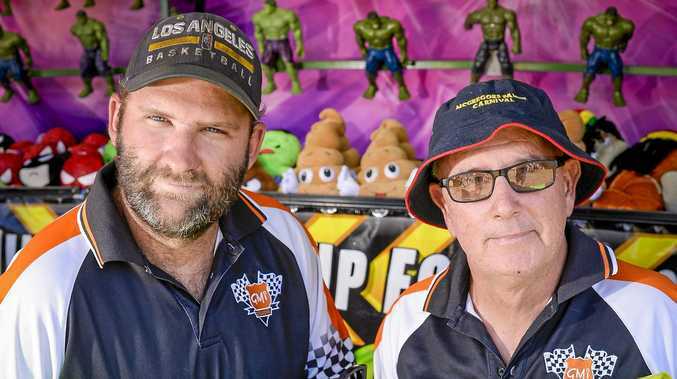 "We've got a big weekend planned over the two days and have some competitors coming down from Hervey Bay and also from Rockhampton which is good," Overend said. "We're running a number of tests over the weekend and there will be penalties for hitting flags or any other obstacles on the course." Overend said the key is for drivers to try and get around the course as quickly as possible, but with the least amount of errors. It's all based on classes with vehicles and we've got normal road cars, some off-road vehicles, 4WD's competing, so it's a good variety of vehicles. Competition starts tomorrow from 9.30am Saturday and Sunday with presentations after racing on Sunday.